To live as a refugee is emotionally hard for anybody, but especially for children who find themselves living in a new environment far from their family home. 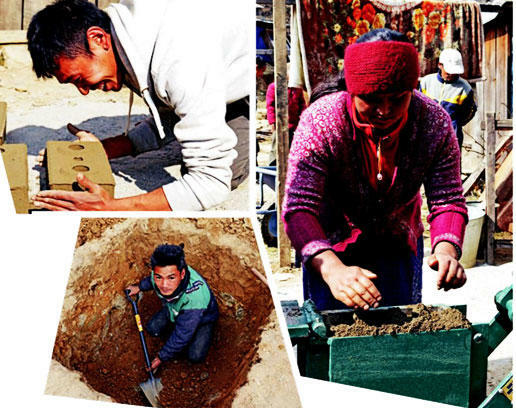 Many have made the hazardous journey over the Himalayas, sent by their parents to gain a Tibetan education. 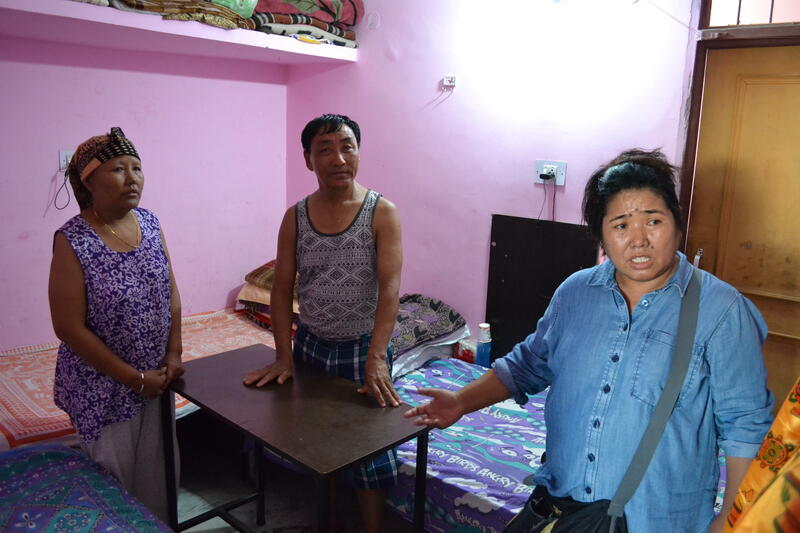 When arriving at the Tibetan Refugee Reception Centre in Dharamsala, the younger ones are placed in Tibetan Children’s Village schools across India or at Tibetan Homes Foundation in Mussoorie. 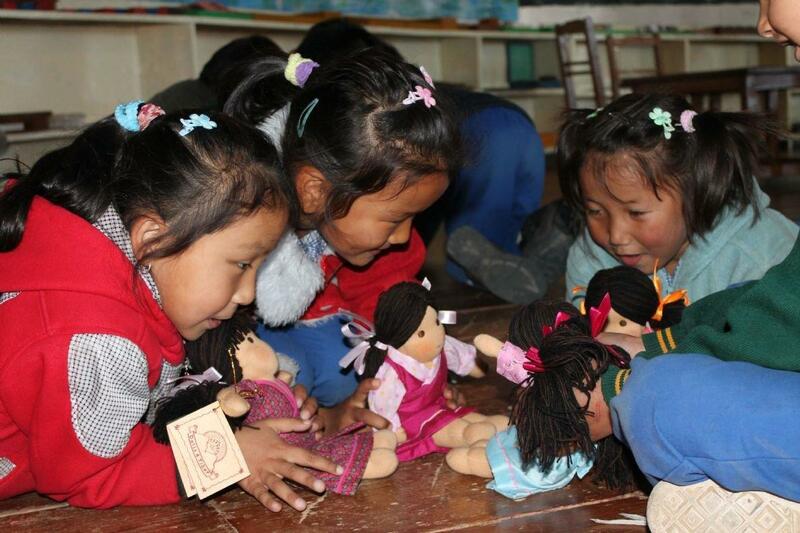 This Virtual Gift gives a hand-made Bopa doll to a vulnerable Tibetan child and helps relieve some of their distress by giving them a new friend. Our project partner supplies the dolls at cost-price and sends these unique dolls directly to the children that need them the most. Your support is greatly appreciated by the children who will receive a precious new companion for their childhood years.